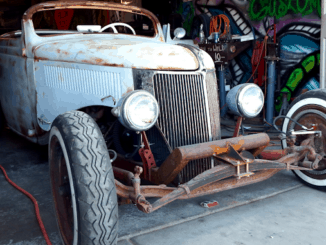 From Four Speed Films ~ “The Dewar Coupe” is a 1932 Ford 3 window coupe that was parked in the early 60’s in a garage in Pasadena, California. 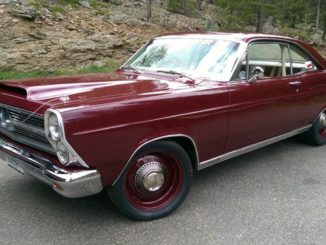 This show car was built in the late 50’s and was last registered in 1961. 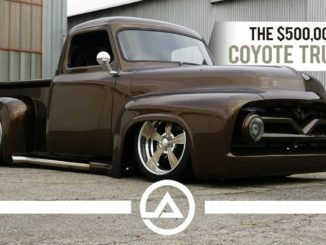 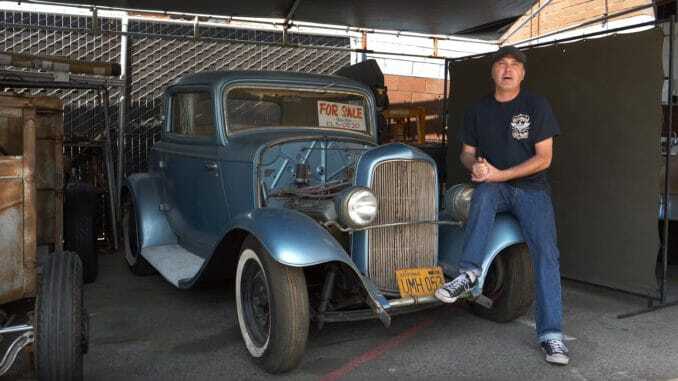 Troy Ladd of Hollywood Hot Rods plans to leave it how it is and drive it!